We offer a wide range of high quality and designer carpets including Wool, Man Made, Velvet, Stripe and Stain Resistant carpets. 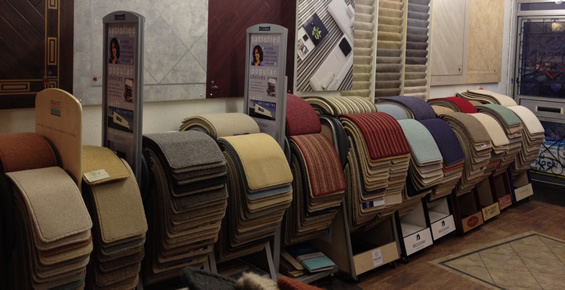 Many of our carpets are available in variety of colours, widths (1m, 2m, 3m, 4m and 5m) and weights (from 30oz to 70oz). In addition, we supply all leading brands of high quality carpet underlays, carpet grippers and door bars in a variety of colours.